Peru is well known for the Inca Empire but Peru was the home to many indigenous cultures before the Incas arrived. Peru has a diverse folklore due to the various influences of different cultures and the modern society, visible in the country’s music and dancing. Peru has a multi-ethnic population with influences from indigenous blood, Spanish colonisation, African slaves and finally immigration from countries such as China, Japan, Italy, Germany, Croatia, Britain and France. All these influences have helped to shape Peru’s culture as it is today, with diverse traditions and customs being allowed to coexist. 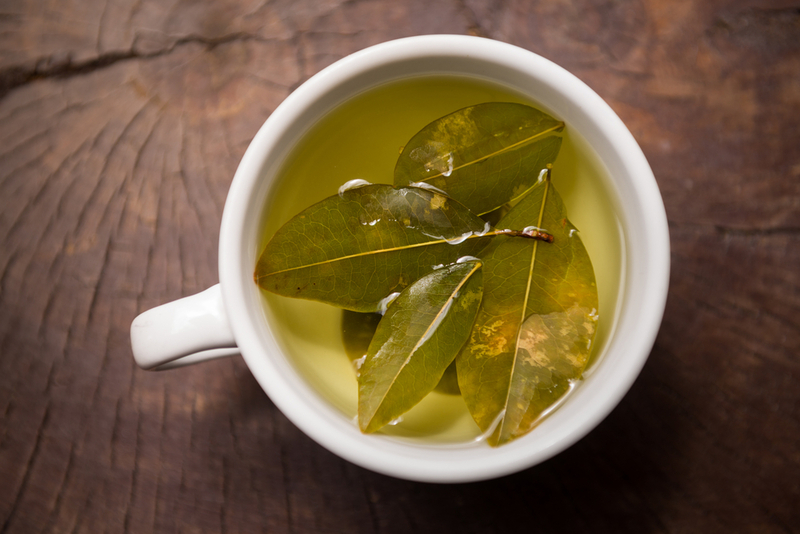 Today western medicine is practiced alongside traditional medicine and coffee is served alongside coca-leaf tea. A wide variety of native languages co-exist in Peru, a legacy of the incredible culture of ancient Peru. 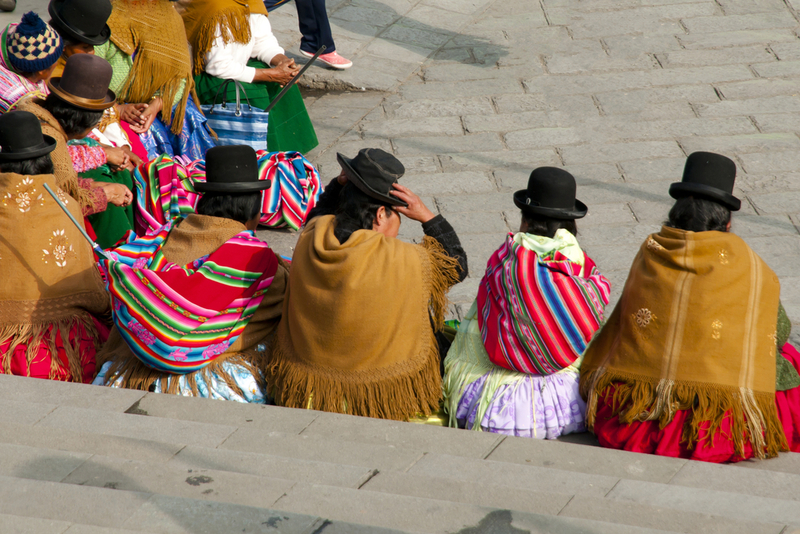 Although Spanish is the official language used throughout most of the country, Quechua is also recognised as an official language and spoken widely in the Andean regions. 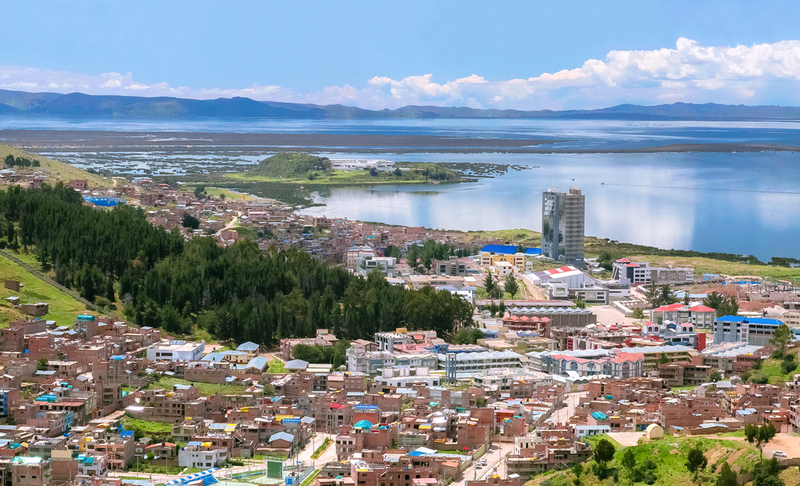 Aymara is another of the country’s official languages, spoken in the southern Andes. The Amazon region has a number of native languages including Shipibo, Ashaninka and Aguaruna. 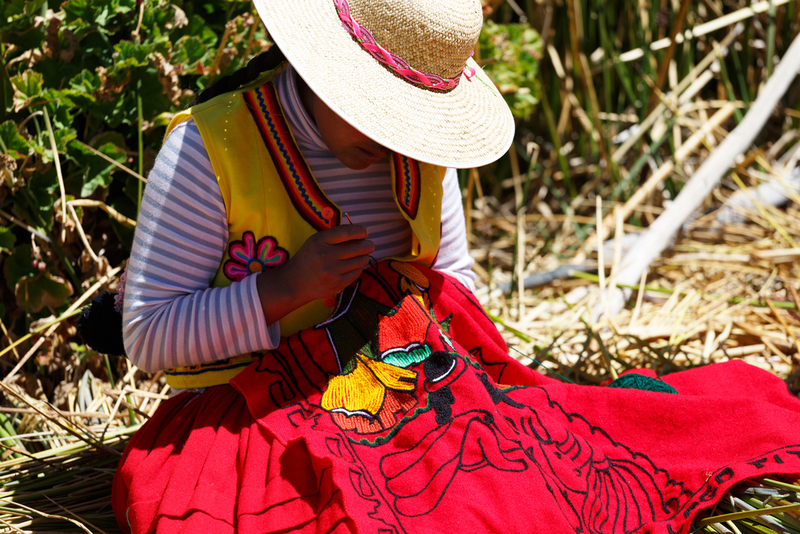 Peruvian culture varies greatly from one end of the country to the other. The highlands are home to millions of highland Indians who speak their own languages and maintain a very traditional way of life. The Amazon Basin is home to remote tribes who have little or no contact with society, including the Mashco-Piro tribe who live in the remote rainforest regions of Manu National Park. Many Aymara women wear bowler hats and you may ask why? The tradition dates back to the 1920’s and legend says that a shipment of bowler hats was sent from Europe via Peru to Bolivia to be worn by Europeans who were working on the construction of the railways. The hats were too small for the Europeans and so were given to the indigenous people. 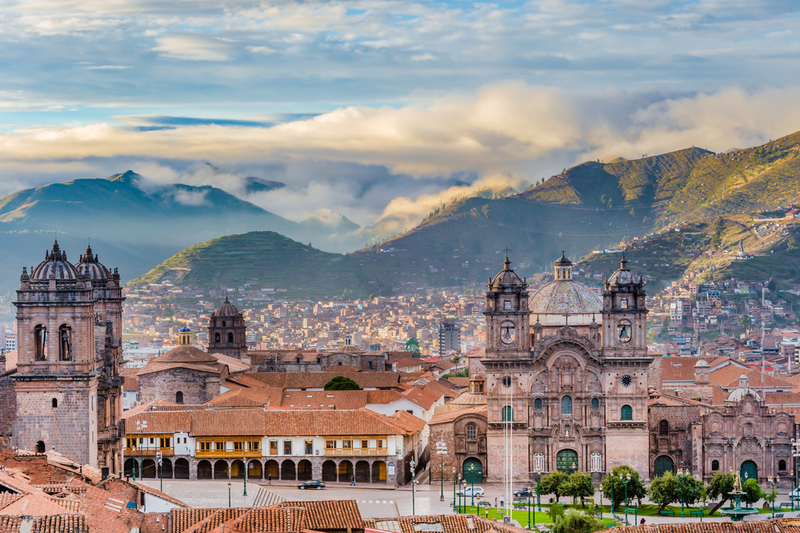 Held in Cusco, the Festival of the Sun is one of Peru’s main festivals celebrating the winter solstice and honouring the Inca sun god with music, dance and parades. 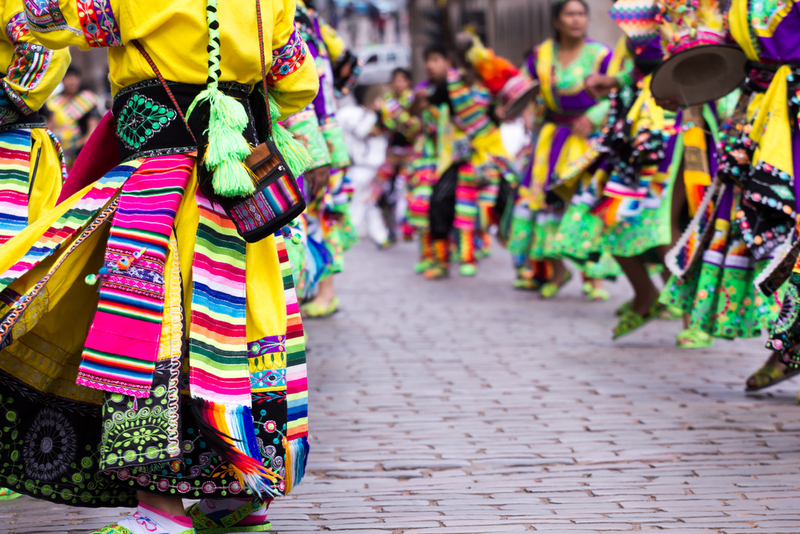 Held in Puno, this is one of the greatest religious folk festivals in South America featuring incredible costumes and masks, music and dance. 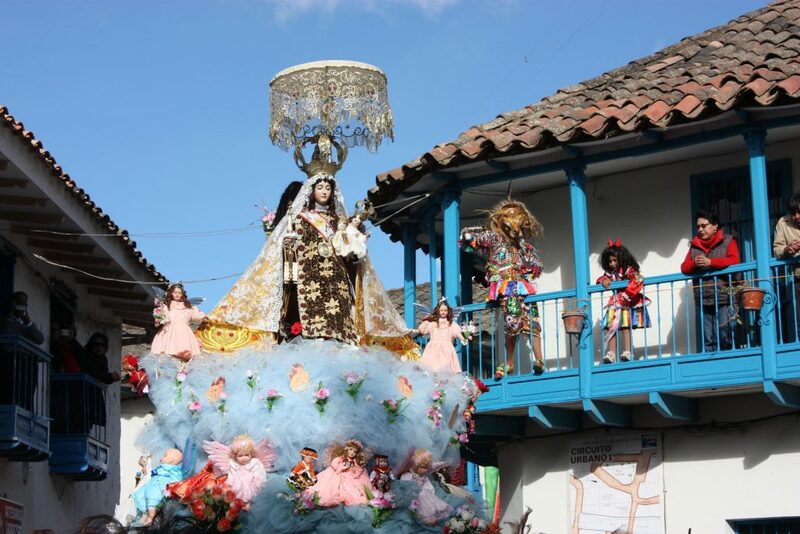 This is probably Peru’s finest religious festival, held the week before Easter. 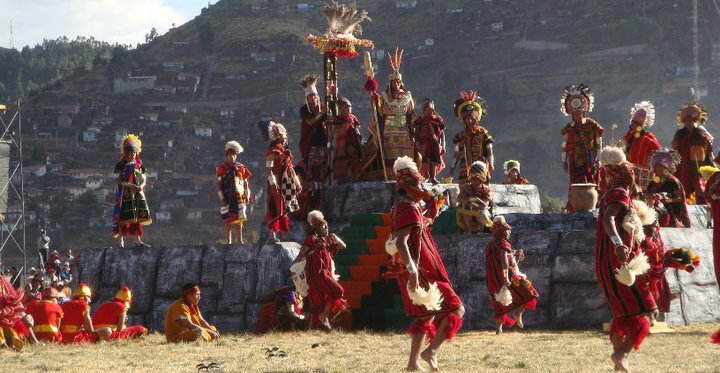 It is celebrated across the country but in particular in Cusco, Huaraz, Ayacucho and Tarma. 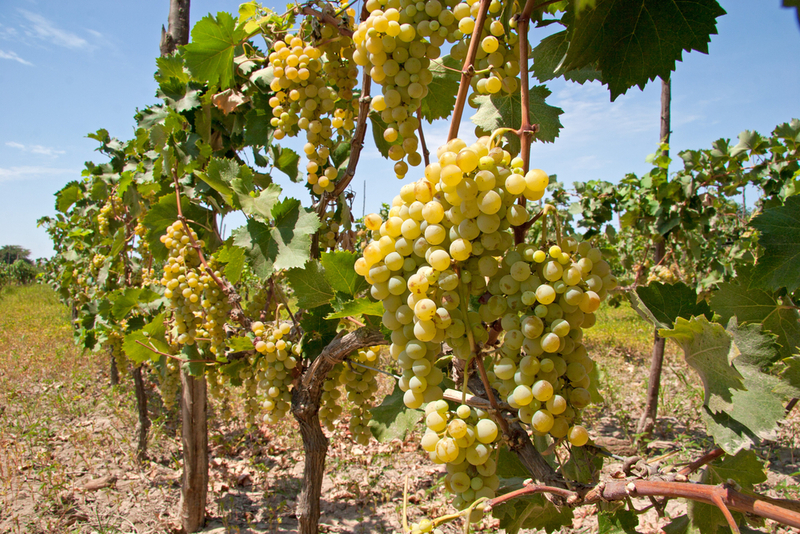 This wine festival is held in Ica, on Peru’s south coast, during the second week of March. It is held to celebrate the abundance of grapes and wine in the Ica region, and includes processions, dancing and the treading of grapes. 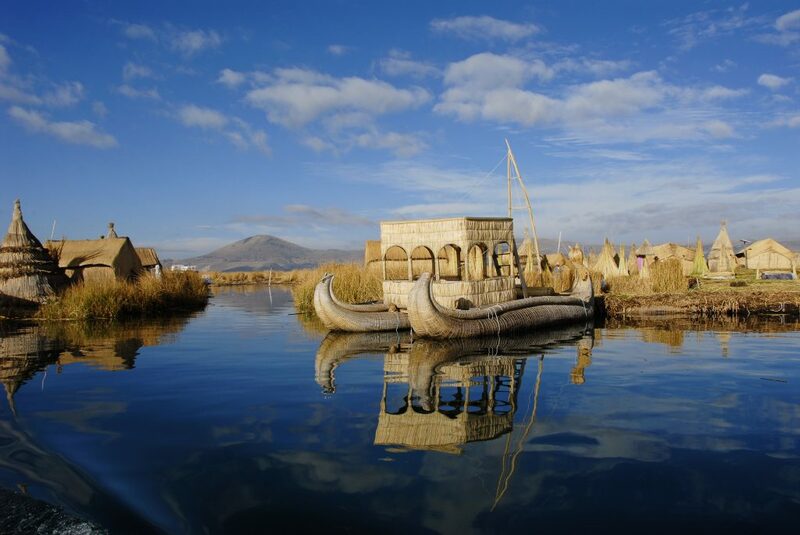 Held in November to celebrate the founding of the city of Puno by the Spanish, this festival includes a re-enactment of the appearance of Manco Capac and Mama Ocllo from Lake Titicaca. Peru is one of the highlights of South America. Chimu Adventures will introduce you to a land of contrasts, a country that overflows with history, culture, folklore and biodiversity. Chimu Adventures can put together a tour of Peru to suit you. Browse our example itineraries below then contact us to tailor it to your dates and style.